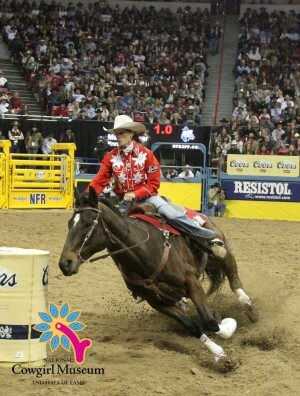 The 2012 Women’s Professional Rodeo Association World Champion barrel racer, is a Texas native who showed determination and tremendous strength after overcoming a life-shattering tragedy and a debilitating injury. After months of physical therapy, she became the second-oldest woman, at age 53, to win the 2012 world title. Still competing, this athlete is currently ranked number two in world standings.